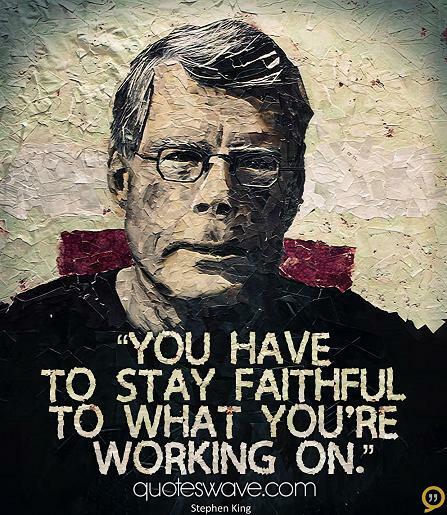 You have to stay faithful to what you’re working on. Love didn’t grow very well in a place where there was only fear. Friendships founded on laughter are always fortuitous. 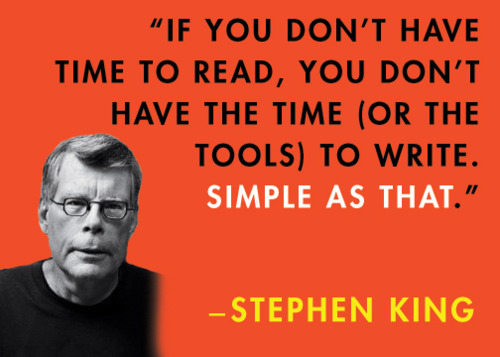 If you don’t have the time to read, you don’t have the time (or the tools) to write. If a fear cannot be articulated, it can’t be conquered. No good friends, no bad friends; only people you want, need to be with. People who build their houses in your heart . Pride was the belt you used to hold your pants up when you had no pants. Remember, Hope is a good thing, maybe the best of things, and no good thing ever dies. Strong delusions travel like cold germs on a sneeze. You couldn’t not like someone who liked the guitar. I believe there is an unseen world all around us. Terror…often arises from a pervasive sense of disestablishment; that things are in the unmaking. Talent is a wonderful thing, but it won’t carry a quitter. 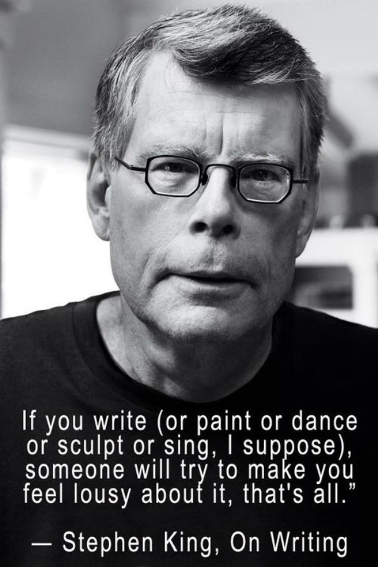 The trick is to teach yourself to read in small sips as well as long swallows. 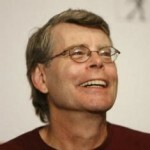 A short story is a different thing all together – a short story is like a kiss in the dark from a stranger. 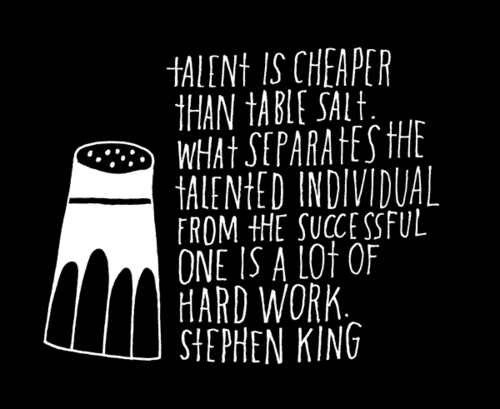 Talent in cheaper than table salt. What separates the talented individual from the successful one is a lot of hard work.